TOKYO (Reuters) – Tokyo 2020 Olympic Games organisers have formally proposed moving the start time of the marathon races forward to avoid the worst of the Japanese capital’s scorching summer heat. 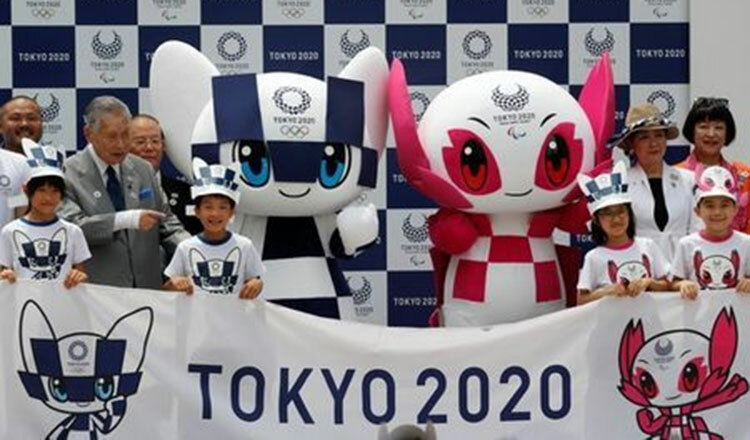 The Tokyo 2020 Games will run from July 24 – August 9. Temperatures in Tokyo reached a record 41.1 degrees Celsius this year. There were even calls to introduce daylight savings time for the Games but with those plans squashed, an earlier start time is likely to appease athletes and spectators alike. 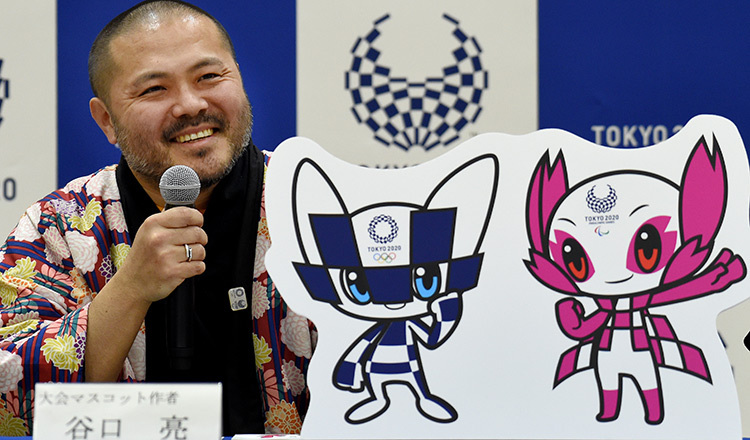 “Based on the proposals of the IOC’s expert group, we are proceeding to recommended earlier starting times for the men’s and women’s marathons and the 20 kilometre race walk,” said Tokyo 2020 President Yoshiro Mori in Tokyo yesterday.